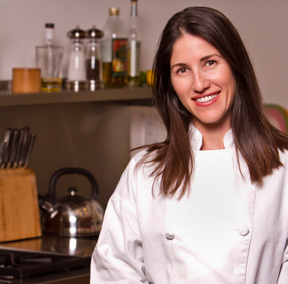 When it comes to food, Chef Michelle believes in approachable recipes that showcase fresh ingredients, balancing both flavor and nutrition. She believes that food should be inspired and creative, but not complicated and that everything you eat should make you feel good and taste simply delicious. Simply Delicious SD. 2012–2019. All Rights Reserved.